For IT News Week 4 Apr 2017. 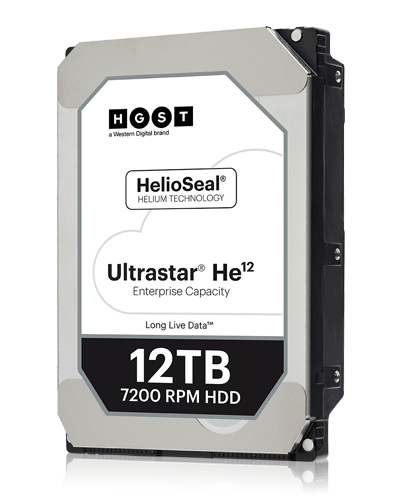 Known for high quality, the enterprise-class Ultrastar He12 HDD features an industry-first eight-disk design, to deliver 12TB capacity using PMR technology in a standard 3.5-inch form factor. It is the world’s highest capacity hard disk drive for active random workloads. 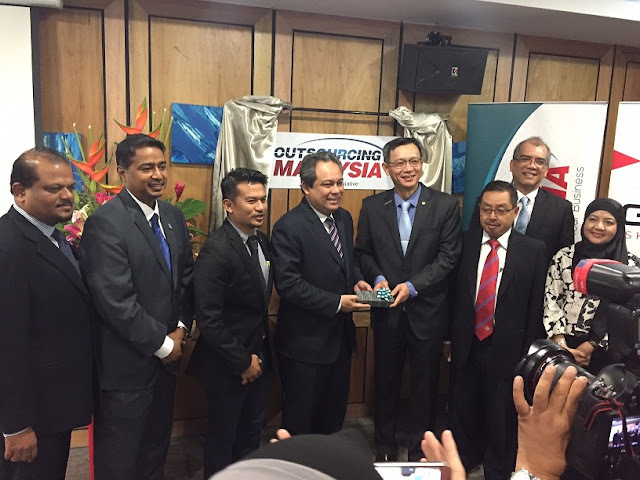 Outsourcing Malaysia, a chapter of the National ICT Association of Malaysia, launched its southern office in Iskandar Malaysia in tandem with the rapid growth of the GBS (Global Business Services and Shared Services & Outsourcing “SSO”) industry in Iskandar Puteri, Iskandar Malaysia. The office, part of OM’s initiative to establish world-class GBS eco-systems across Malaysia, will facilitate the growth of the local industry while enticing the world to Malaysian shores. The Malaysian Investment Development Authority (MIDA) and i2M Ventures Sdn. Bhd – a wholly owned subsidiary of Khazanah Nasional Berhad are among OM’s strategic partners responsible for the development of strategic investment promotion initiatives for the Global Business Services (GBS) and Shared Services & Outsourcing (SSO) sector in Iskandar Puteri, Iskandar Malaysia. GBS ISKANDAR is an initiative by i2M Ventures and it is a specialised programme to facilitate businesses to locate GBS Operations in Iskandar Puteri, Iskandar Malaysia. With GBS ISKANDAR, companies will be able to enjoy expert facilitation in order to meet their GBS location requirements, covering key areas such as talent, infrastructure, livability and incentives. Cognizant today announced that it has been selected by Mizuho Financial Group, one of the largest financial institutions in the world, to develop a distributed ledger solution to make trade finance more efficient and secure. Cognizant will use Corda, a distributed ledger platform developed by R3, a consortium of the world’s largest financial institutions, to digitize trade documents such as letters of credit and bills of lading. This will provide Mizuho Financial Group and its customers with a framework to explore the use of distributed ledger technology to reduce fraud, delays and other business risks arising from costly paperwork, and provide enhanced visibility to all parties involved in the trade and transport value chain. The engagement marks the expansion of a strategic partnership between Mizuho Financial Group and Cognizant to leverage distributed ledger technology for building new work processes to make transactions and digital interactions more secure, efficient and cost-effective, thereby delivering superior experience to customers. The Highest-paid woman on YouTube will meet and greet fans this May 23 followed by an exclusive comedy show in Malaysia. 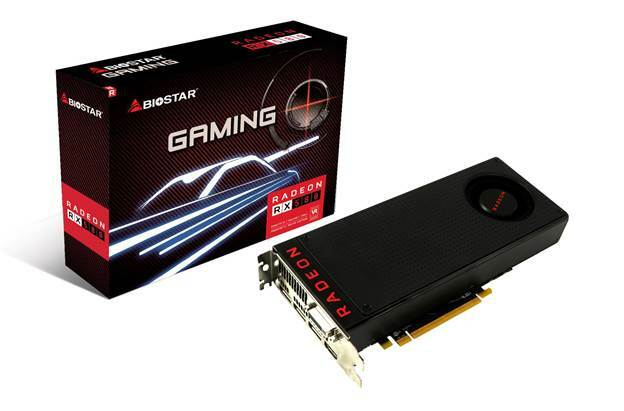 BIOSTAR is thrilled to announce its latest lineup of graphics card for gamers featuring the 2nd-generation Polaris architecture from AMD coupled with excellent gaming performance and higher clock speeds. Introducing the new BIOSTAR RADEON RX 500 series GPUs designed to be the perfect graphics upgrade for those looking to play modern games and experience VR at compelling prices and the prodcuts will be exclusively for Asia Pacific and China region. The new BIOSTAR RADEON RX 500 series GPUs include the latest flagship RX 580, together with the mainstream RX 570 and RX 550. The new GPUs feature support for DX12 and Vulkan API. Combined with technologies to help improve visual performance and display technologies to improve the overall gaming experience, gamers will fully enjoy their gaming experience with the new RADEON RX 500 series. Gamers can now enjoy streaming, sharing and capturing their gameplay with Radeon ReLive with their BIOSTAR RADEON RX 500 GPUs. The Radeon ReLive software allows gamers and content creators to enjoy smooth gaming and recording simultaneously even on entry-level hardware, featuring support for 4K resolution at either 30 or 60FPS using HEVC and H.264 codecs. Radeon ReLive integrates with many of the popular game streaming platforms in the world right now! Sophos, a global leader in network and endpoint security, today announced, that its next-generation anti-ransomware CryptoGuard technology is now available with its Sophos Server Protection products. With this optimisation, Sophos Server Protection now has signature-less detection capabilities to combat ransomware - similar to Sophos Intercept X for endpoints. In September 2016, Sophos launched Sophos Intercept X with CryptoGuard, which stop the spontaneous encryption of data by ransomware within seconds of detection. By adding CryptoGuard to server security, Sophos is closing a critical gap by preventing ransomware attacks that could come in through rogue, guest or remote access users or other weaknesses in a company’s network. For example, if a company allows bring-your-own-laptops on the network, remote access for employees or is victimised by an insider cyber threat, servers become highly susceptible to ransomware. Additionally, network shares on servers are high-value targets as they contain proprietary financials, personally identifiable information and other key data, and should be protected as such. Sophos Server Protection products with CryptoGuard capabilities now includes Central Server Protection Advanced on the cloud-based Sophos Central platform and Sophos Server Protection Enterprise, which is managed with a traditional on-premise console. LinkedIn, the world’s largest professional network, has registered more than half a billion members across 200 countries. 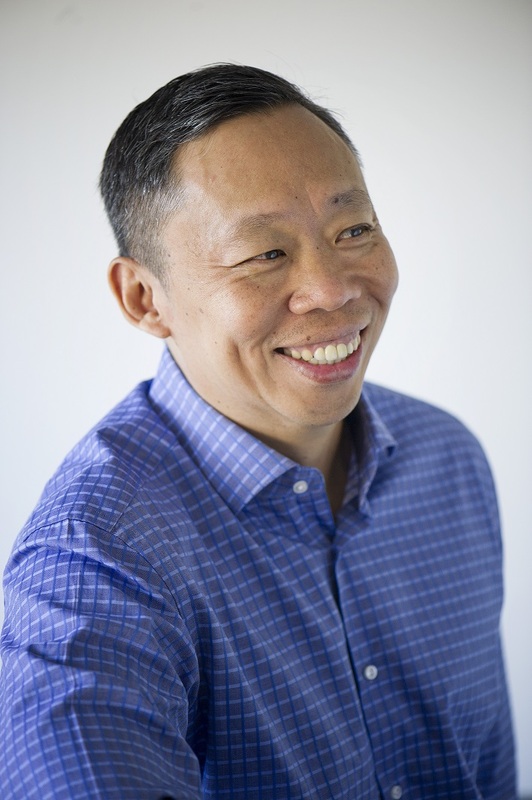 In Asia Pacific, the membership base has reached more than 118 million, growing almost six-fold since the company launched the APAC headquarters in Singapore six years ago. India remains as LinkedIn’s largest market in Asia Pacific, and second globally with more than 42 million members. In Southeast Asia, the membership base has grown to more than 22 million members up from 20 million last quarter – including Indonesia with more than 8 million members. Globally, LinkedIn now represents a community of professionals with over 10 million active jobs, 9 million companies, and more than 100,000 articles posted every week, helping these professionals stay informed on news and views that impact the workplace. Kaspersky Lab today announced its participation in a groundbreaking INTERPOL-led cybercrime operation involving public and private sectors across the ASEAN region. Nearly 9,000 botnet command and control (C2) servers and hundreds of compromised websites, including government portals were identified from the activity. The operation was carried out from the INTERPOL Global Complex for Innovation (IGCI) in Singapore, the research and development facility of the world’s largest police organization. Cybercrime investigators from Indonesia, Malaysia, Myanmar, Philippines, Singapore, Thailand, and Vietnam gathered together at the IGCI to exchange information on specific cybercrime situations in their respective countries. An additional cyber intelligence report was contributed by China. Experts from Kaspersky Lab cooperated with the INTERPOL to share fresh cyberthreat discoveries and to formulate recommended actions along with six other private companies, namely Cyber Defense Institute, Booz Allen Hamilton, British Telecom, Fortinet, Palo Alto Networks, and Trend Micro. Being the only vendor able to detect the infection at the time, Kaspersky Lab provided the INTERPOL team with an exclusive report on a WordPress plugin vulnerability that has affected thousands of websites in the region, including those belonging to government agencies, universities, NGOs, and private businesses. Ruckus Wireless, a part of Brocade, today announced version 3.5 of its SmartZone™ Operating System (OS). With more than 30 new features and enhancements, SmartZone OS 3.5 makes it easier than ever for IT to improve the end-user experience and to better align security and policy posture with a diverse user device constituency. New capabilities also enable enterprises and managed service providers to easily and securely implement complex network architectures and multi-tier business models. Since their introduction in 2015, SmartZone controllers have been deployed by more than 2,000 enterprise and service provider organizations that are collectively managing more than 600,000 APs. The virtual SmartZone Data Plane (vSZ-D) works in conjunction with virtual control and management appliances, enabling a high-throughput distributed data plane. 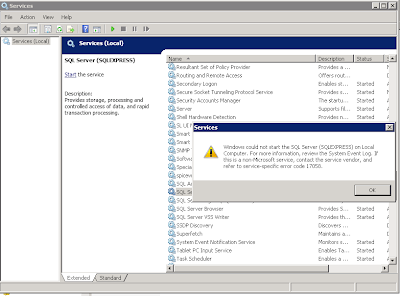 SmartZone OS 3.5 provides IT with tools to better ensure quality experience. Acronis is proud to announce that the recently launched Acronis Active Protection™—part of the Acronis True Image 2017 New Generation—has been independently tested to be the most comprehensive protection against the evolving threats of ransomware. MRG Effitas compared Acronis True Image 2017 New Generation, CrashPlan Home 4.8.0, EaseUS TODO Backup Home 10.0, Genie Timeline Home 2016, IDrive 6.5.1.23, Macrium Reflect Home 6.3.1655, NovaBACKUP 18.5 Build 926, and Paragon Backup and Recovery 16. Milestone Systems today announced the successful implementation of a seamless 24/7 security surveillance solution for Goyang City in South Korea. As one of the 10 most dynamically developing cities in the world, Goyang is now safer than ever, as civil safety staff are equipped with Milestone’s integrated IP video solution to crack down on crime-prone districts and blind spots in the city. Requiring a comprehensive, integrated overhaul of its previous security solutions, Milestone worked with Omecca, a Milestone Platinum Partner, to implement an scalable, flexible, and reliable integrated surveillance solution within two weeks. All video cameras were replaced with the new system, allowing each staff member to monitor approximately 100 cameras simultaneously using the carousel feature and comprehensive XProtect Smart Wall overview. Since the initial installation of 2,500 video cameras, an additional 2,200 cameras have been added – bringing the total number of cameras to 4,700 at present. Following the rousing end to our ‘Shop The World’ campaign, 11street has noted some interesting facts and insights from consumers who shopped during the period. The campaign saw 11street bringing in over a variety of international branded products from 5 countries – China, Japan, Korea, Taiwan and the USA – to enable consumers to shop for products that are not available in local brick and mortar stores. Check out the Shop The World infographic.